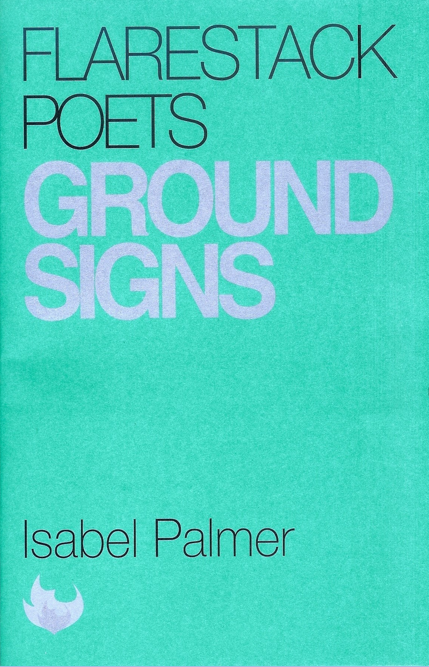 I have been reading Isabel Palmer’s ‘Ground Signs’ collection (from Flarestack) on my train journeys over the past month and have both enjoyed and endured the new landscapes and painful challenges they have taken me to. I am sure that many of them must have been very difficult pieces to write. I particularly like her use of colours and the ways she grapples with the languages of war and those spoken by Aghanis. The poems Language Card (Dari), Glossolalia and Repatriation brought these themes together very well. 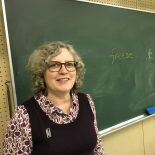 Isabel, a former English teacher, is a member of the National Writing Project. She was interviewed on Radio 4 this week about her poetry and her son’s harrowing experiences in Afghanistan which have informed her work. This entry was posted on December 28, 2014 by Sue Dymoke.